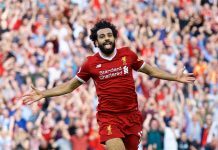 Following’s Liverpool’s qualification for next term’s Champions League, they have made movements in the summer transfer window as they look to strengthen their squad. The signing of Mohamed Salah from AS Roma for around £36.9 million made the headlines, but it is another of their signings which could turn out to be one of the best pieces of business in the Premier League this summer. 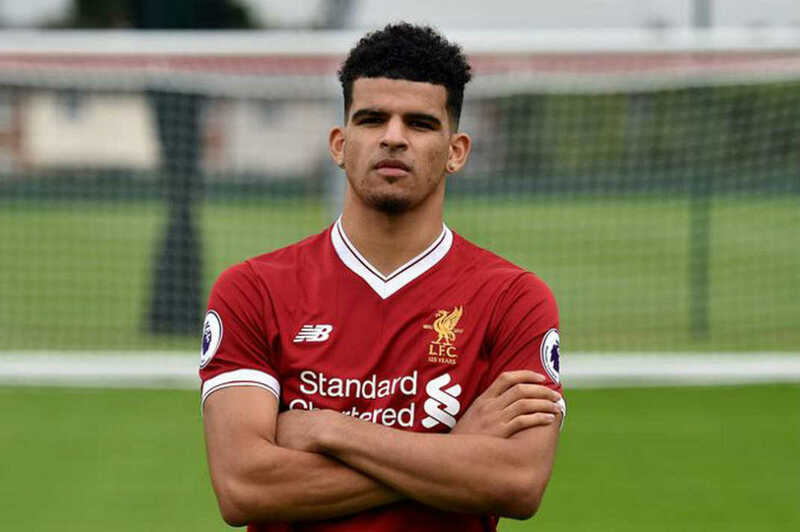 Dominic Solanke joined the Reds after his contract at Chelsea ran out at the end of June. However, because the transfer had to be decided by the tribunal, they still had to pay roughly £3 million for his signature. The 19-year-old is widely considered as one of England’s best young players in one of the strongest generations of English youngsters as he won the Golden Ball as the best player at the 2017 under-20 World Cup. This was the Three Lions’ first World Cup triumph since the famous 1966 campaign. It is understood that the reason behind his move was his desperation for first-team football after struggling to find his way into the starting 11 at Stamford Bridge. He did impress for their under-23 side, but his lack of opportunities in the first-team saw him force a move away from West London. But what is Chelsea’s loss is undoubtedly Liverpool’s gain, and he could solve the striker problem that saw them fail to get over the line in several of their matches in the league last season. His best attributes are his pace and power when in possession of the ball as well as when chasing the ball. Most top strikers have both of the attributes, but very few have high quality in both fields. It is clear to see that his pace is a natural talent whereas his strength and power has been worked on and developed in the last few years. With endless potential at the age of 19, he is already capable of playing at a very high standard, and this new Premier League challenge might just prove his ability. At 6’1, Solanke is also very strong in the air with a decent jumping height. This makes him an ideal top flight striker as he is already capable of adapting to a variety of footballing situations. The style played at Liverpool usually involves fast passing play and intelligent movement which Solanke should be able to fit in perfectly. His pace allows him to leave a yard between himself and the last defender. Liverpool often found themselves crossing the ball into the box late on in games the last term which would also suit the former Chelsea striker nicely. It is likely that Solanke will feature off the bench this season and the late crosses will usually come when he’s on the field.